I can confirm 'Internal Parasite Clear' works well to get rid of Scutariella. I used three doses, each dose three days apart, and each dose half the rate reccomended on the bottle. The Scutariella were gone on the first dose but I did the extra two doses to be sure. 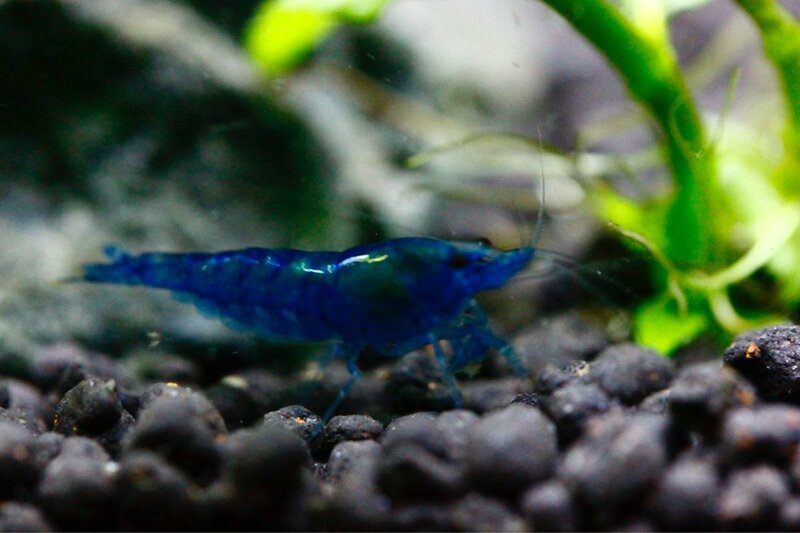 I didnt notice any adverse effects on the shrimp. Picture of one of my Prl suffering from a bacterial infection. Notice the bottom of the segment missing and the poor colouration. 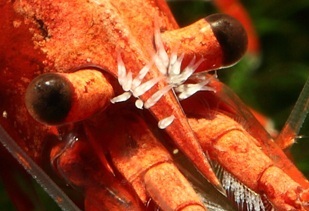 Picture of a molt using a microscope. The orange part is the melanisation deposit. I have used Fenbendazole (dog dewormer, 22% Fenbendazole) to treat a *tiny* outbreak of scutariella in a tank. 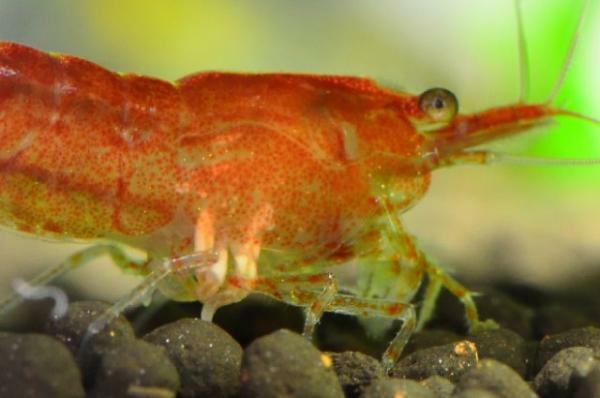 Rather than doing a salt dip on each individual shrimp I saw with the parasites, I chose to treat the entire tank. Worked like a charm! I did a half dose at night, then the other half in the morning, of 0.1 gram per 10 gallons. 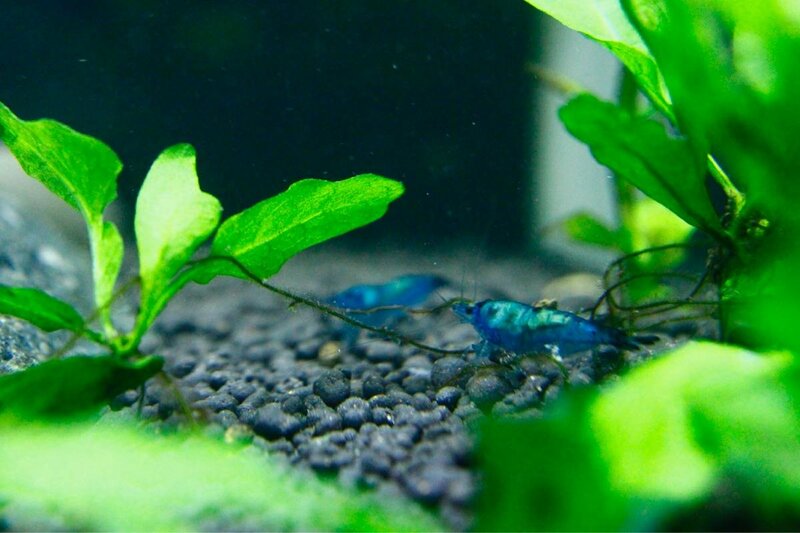 Made the tank a milky cloudy color, and the shrimp even ate some of the Fenbendazole, but seemed unaffected by it... scutariella were killed off at least, and no further treatments were done. The liquid suspension sold for goats or Fish-Bendazole will also work, however they have different doses per 10 gallons. You don't need to do water changes between treatments. Hydrogen peroxide is H202, which has one more oxygen atom than water, which is H2O. Once it breaks down, it becomes water and air. It's kept in dark containers to try and keep it's chemical properties. When exposed to light, it decomposes. do i do water changes between each day? Do your water changes to keep the water clean and free of pathogenic bacteria. But you don't need to do water changes to get rid of h2o2, as mentioned, it breaks down into water. Doing what I can to keep this info relevant and updated. Mate, just wanted to thank you for your efforts in this thread! Such a wealth of information in one spot. Keep up the great work legend! Thanks Bro. Even if it helps one person, it's worth it. This is an image of a shrimp ( Palaemonetes paludosus?) 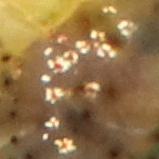 from a local pond and a zoomed in image of what might be some kind of parasites growing on the shrimp's exoskeleton. The growths are white irregular star shaped structures with a red dot in the center. What are they? 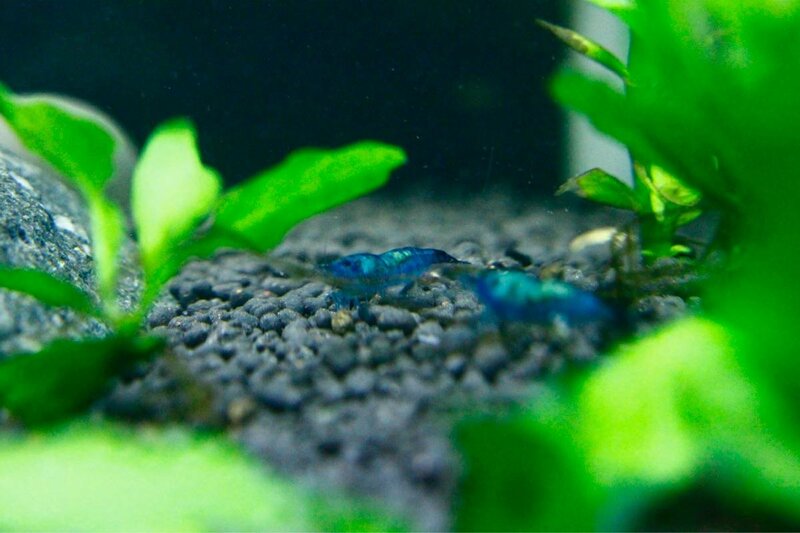 Are they some kind of parasite or perhaps a normal part of the shrimp? Thanks in advance. This is my first post in this forum and I hope that my post is appropriate for it. @davefoc Firstly, very nice photo in the link you provided. High res, macro shot and is in focus ... really appreciated especially to see what we are trying to diagnose. 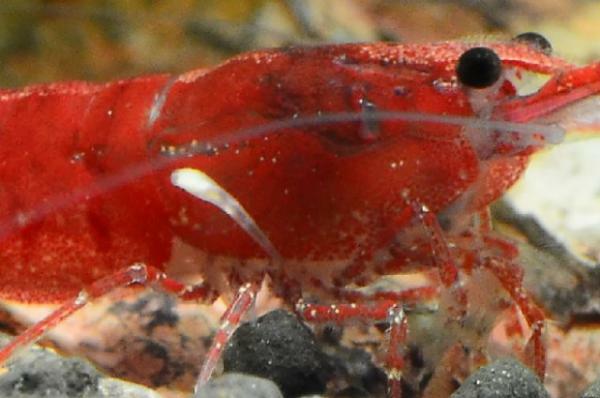 I assume this shrimp has been wild caught. 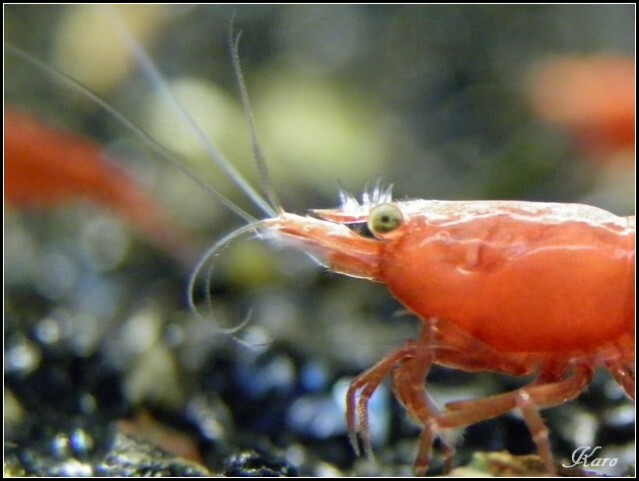 A lot of microorganisms live on shrimp's carapace in a symbiosis ... a close and long-term biological interaction between two different biological organisms, be it mutualistic or parasitic. 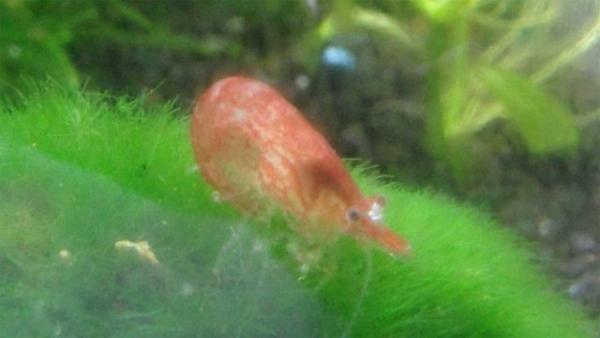 This however, doesn't look parasitic, as that is one healthy looking shrimp. Since it is on the surface of the carapace only. And should be gone by the next time the shrimp moults. This could be nothing more than a type of non invasive fungus or lichen. 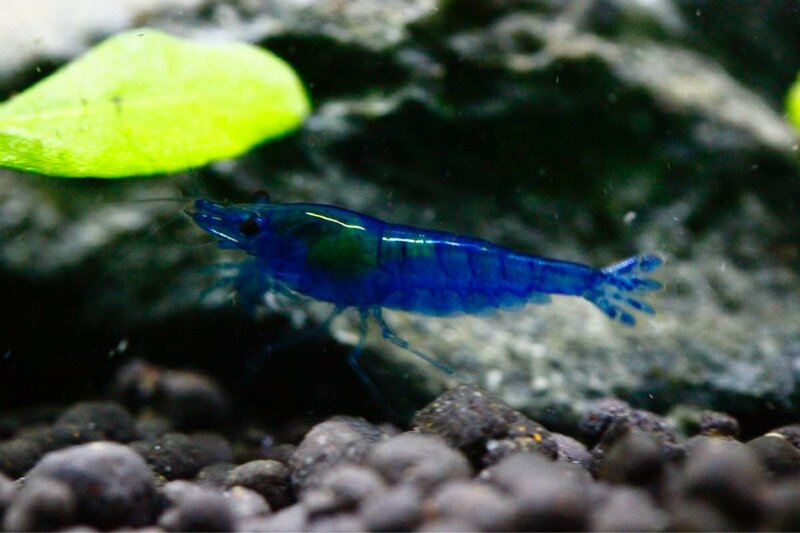 Just keep giving this shrimp a clean tank and regular water changes. Another great thread here. I recently have had a few fatalities in a neo tank, and have had necrosis suggested. 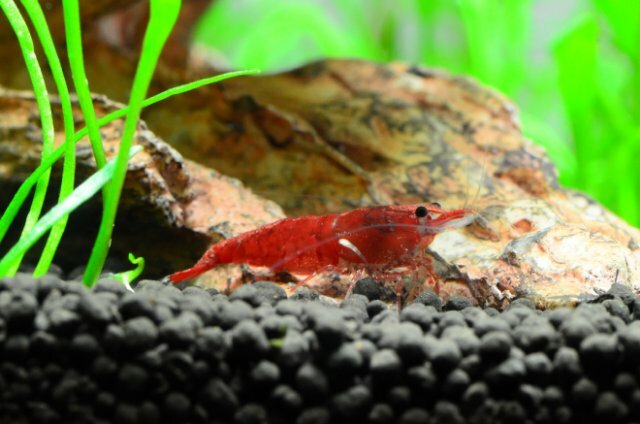 Shrimp have lost their colour and have developed a yellowish hue across their backs, larger than the normal saddle line. Does this look like the symptoms to anyone else? They don’t appear simililar to the previous images. Tank cycled at 7 weeks prior to adding stock. 25 litre nano. Can you isolate them into a breeder box? That will allow you to take much closer shots. Side shots. do you also have healthy specimens to compare with? 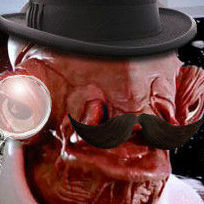 I just realised those images were fairly poor as I added them. 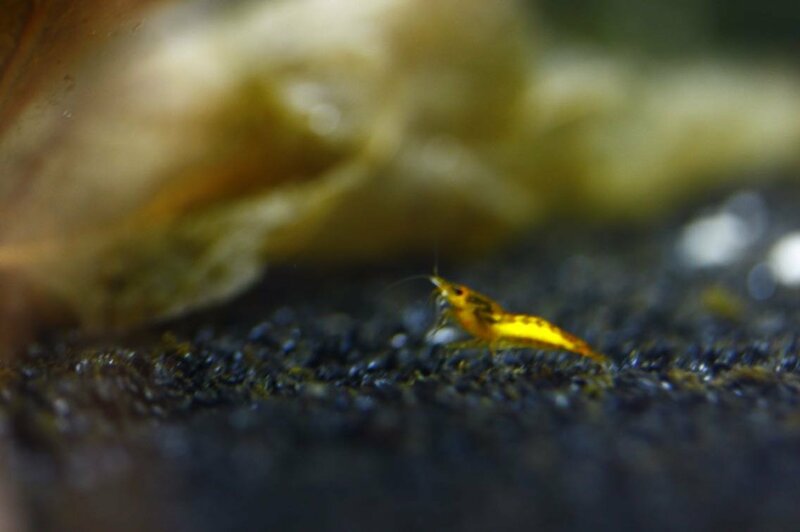 Both breeders and air is all set up on other tanks atm - I don’t want to risk contaminating my BM’s. the head does not have the same muscular tissue, but yet has also got the same discolouration. It might be something else entirely. 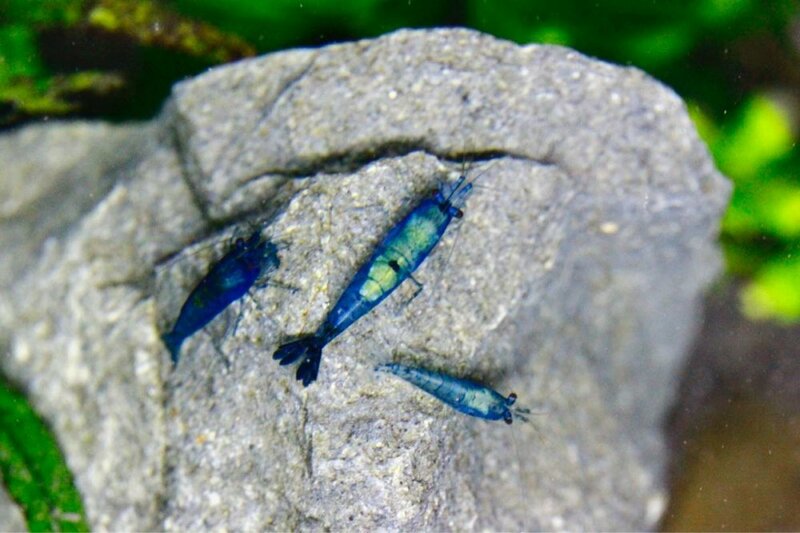 How do these shrimp behave? Are they lethargic in any way? or are they still swimming around. They don’t appear to be lethargic, and are still grazing. The symptoms are the discolouration and two deaths. 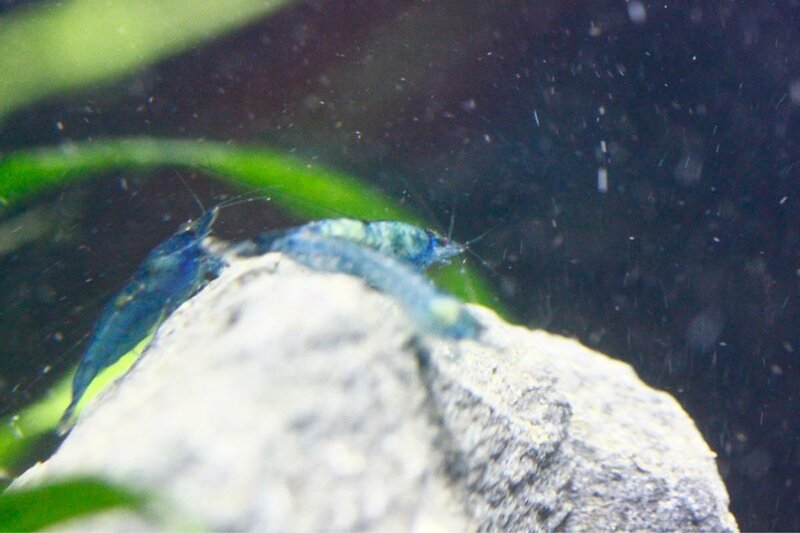 Shrimps have been in this tank for 25 days. 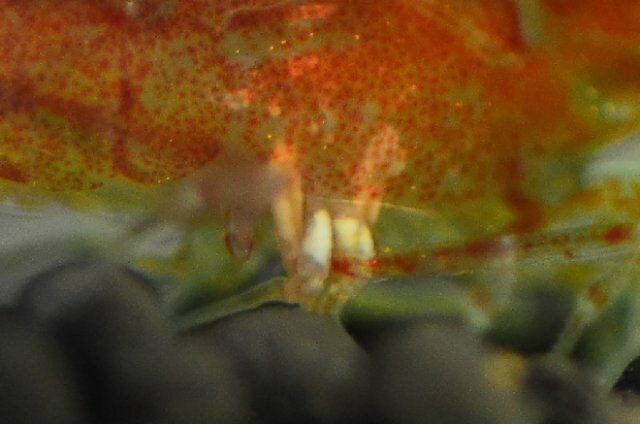 Has anyone successfully treated necrosis? Not that I can confirm. You can try Oregano Oil (Carvacrol), can be bought at health food stores around Aus. Dilute one drop with 2 drops of water. Soak food pellets in the oil and drop it into the tank. Oregano Oil is strong stuff that will kill bacteria. Since it's internal infection, we need the shrimp to eat it. 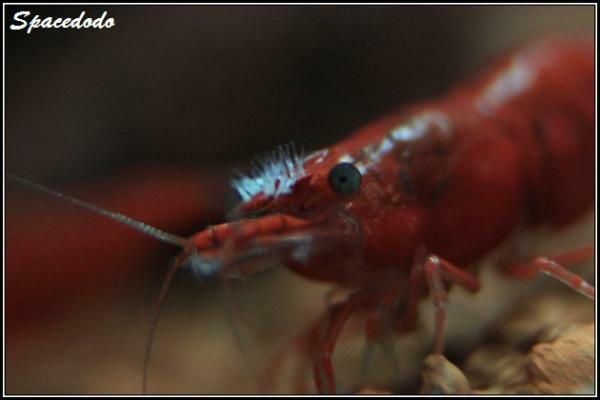 Once you can see it like that, the infection is in it's advanced stages, and the shrimp doesn't have long to live. If you have H2O2 (hydrogen peroxide) add 3 drops per 20L every 6 hours for 3 days. See you you go there.